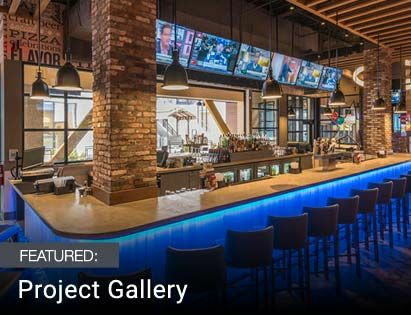 Before you bring in an LED lighting technician to do an installation in your home or business, learn about LED basics and the latest advances in LED lighting technologies with our informative articles. We examine the history of incandescent bulbs and discuss the superiority of LED technology. An article about color temperature explains the different types of light and how the various kinds of bulbs differ in their color temperature output, so that you can choose the best option for your application. Area light distribution patterns are an important consideration when choosing an exterior light fixture. Each type is especially recommended for a particular use, and you’ll learn how to determine the one that’s right for your project. 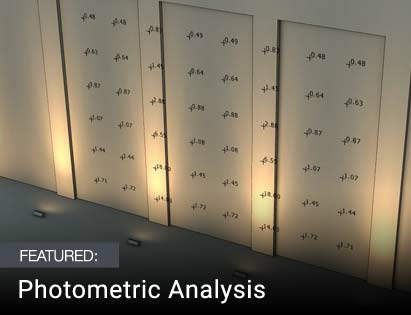 These articles will help to make you more comfortable with technical lighting language and concepts, so that you’ll be able to take advantage of the latest innovations and trends. Our article about rope light basics gives you the practical background you need to create exciting illumination that brings color and creativity into your home or business environment. 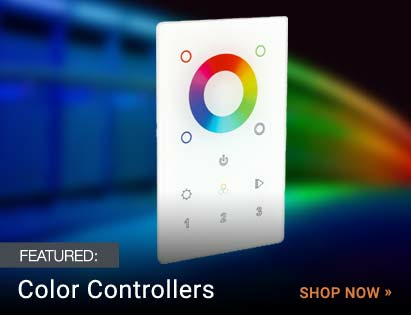 There’s information about SMD LEDs, a new LED lighting technology, and DMX lighting, which lets you control lighting features such as tilting, panning, dimming and changing colors, from a single controller. There are also articles about dimming technologies, UL/ETL ratings, and linear lighting plus a primer on how to understand the difference between DLC and Energy Star ratings. The information about energy code compliance helps businesses conform with new rulings by switching to LED lighting, which is highly cost efficient while being eco-friendly. Dark Sky lighting fixtures are becoming a popular way to reduce light pollution, which has been shown to adversely affect health. In our article, we discuss the effects of light pollution and how these special light fixtures help to improve our environment. Reading these articles will help make you a more knowledgeable consumer, whether you’re attempting your own light installation in a home improvement project or hiring a contractor to install fixtures in your place of business.